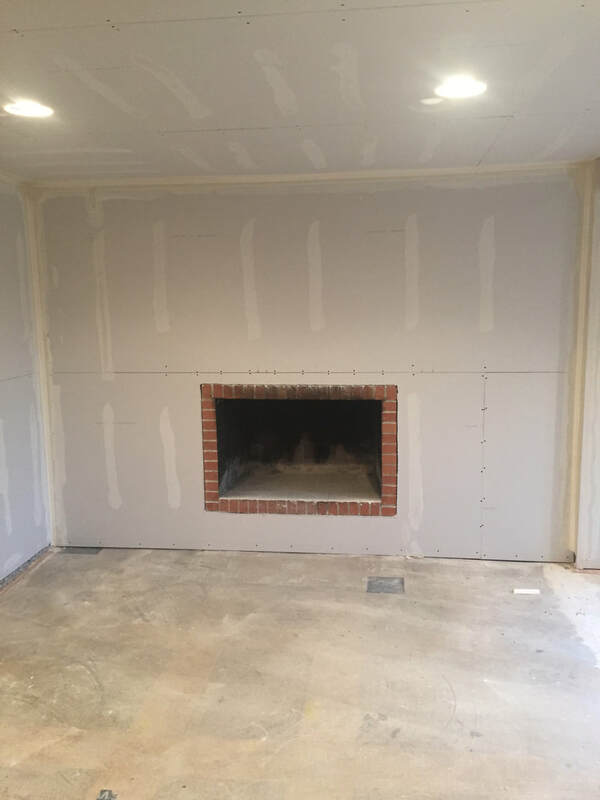 Services - Dakota drywall Inc.
We are a full service Drywall Company, From drywall installation to finishing, PVA and texturing. New construction to remodels and drywall repairs. 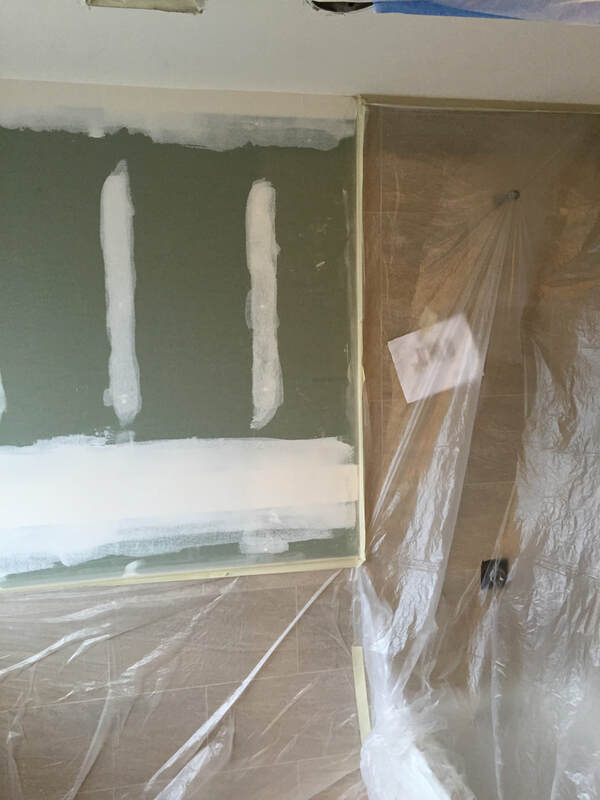 We repair water damaged drywall. 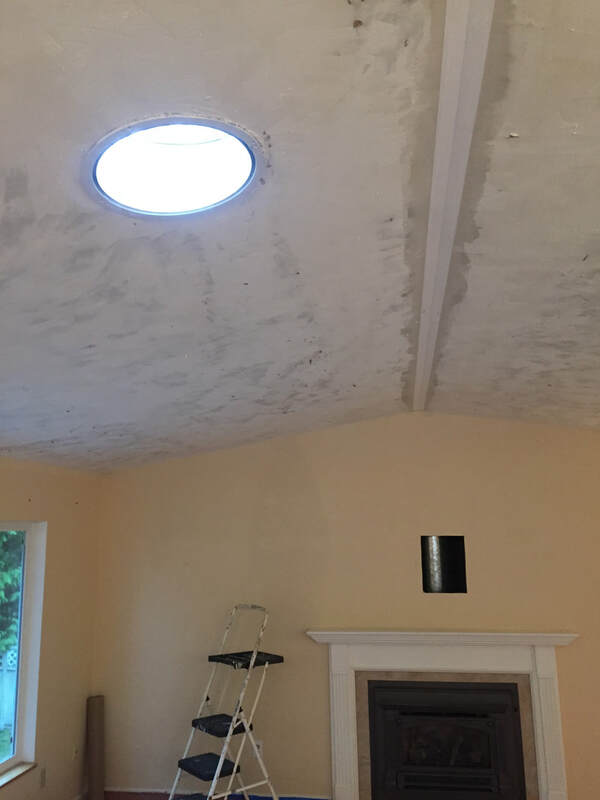 Remove popcorn ceilings and finish. We repair settling cracks, nail and screw pops. We now offer home inspections.